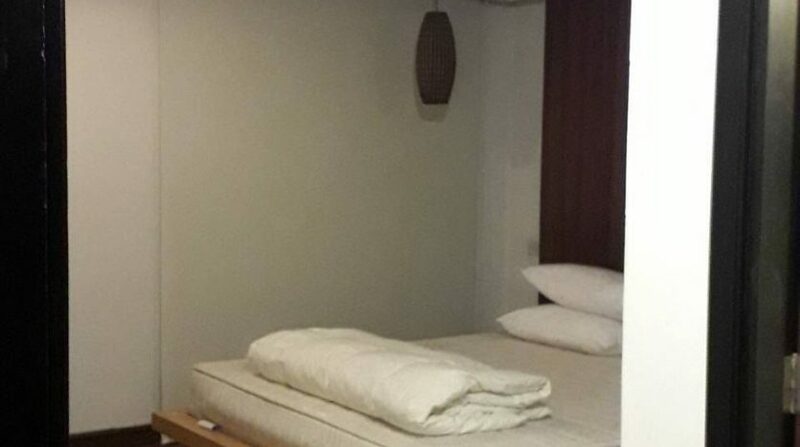 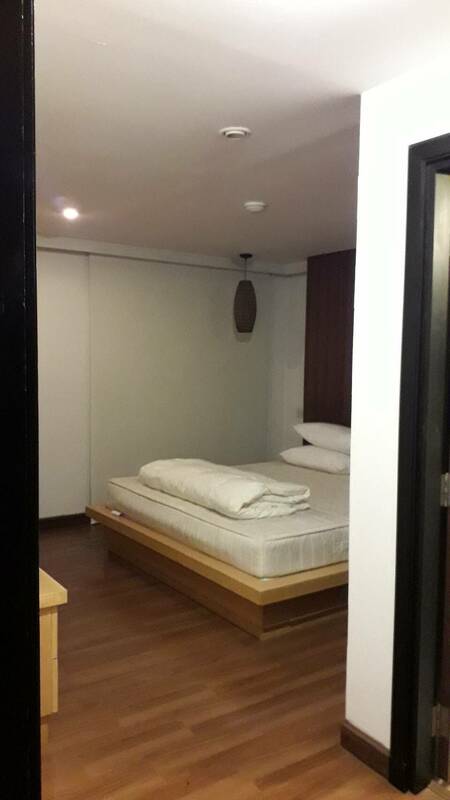 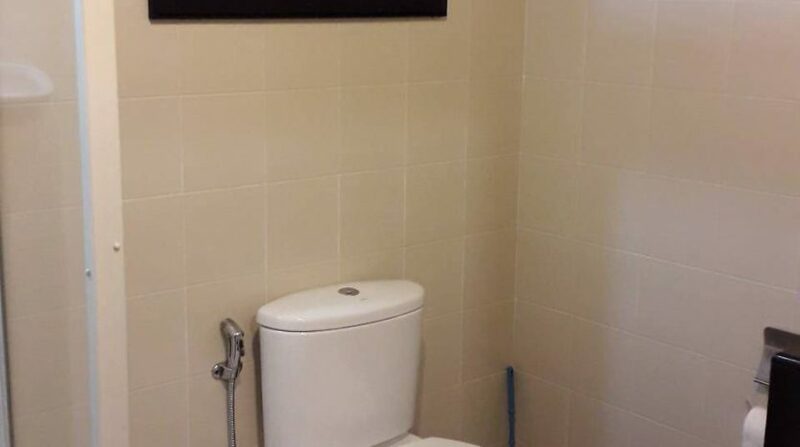 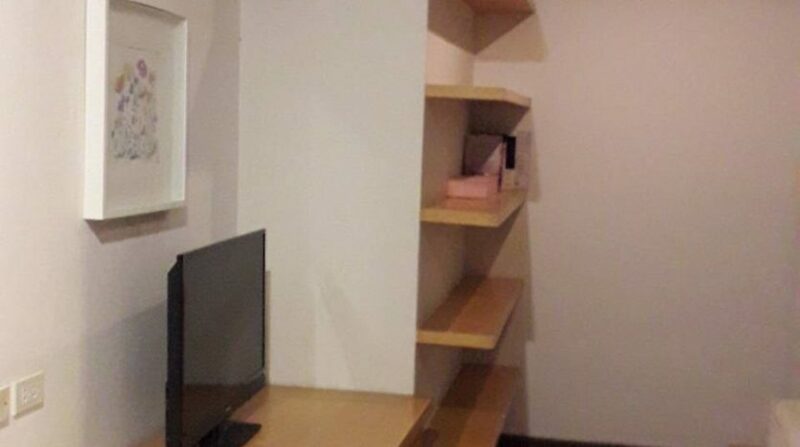 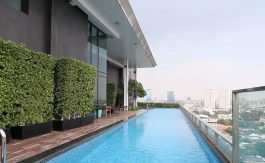 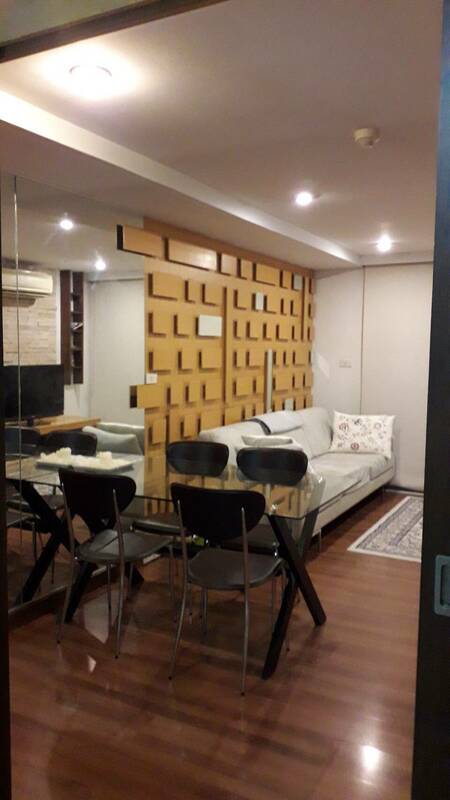 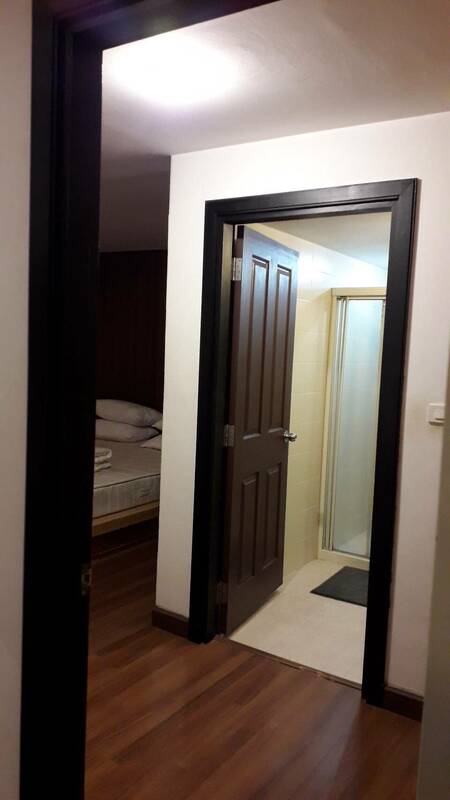 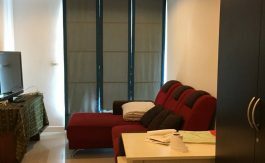 Well presented two bedroom condo for rent in Ari Soi 4 north. 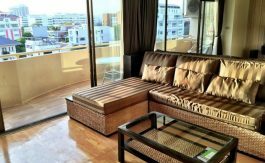 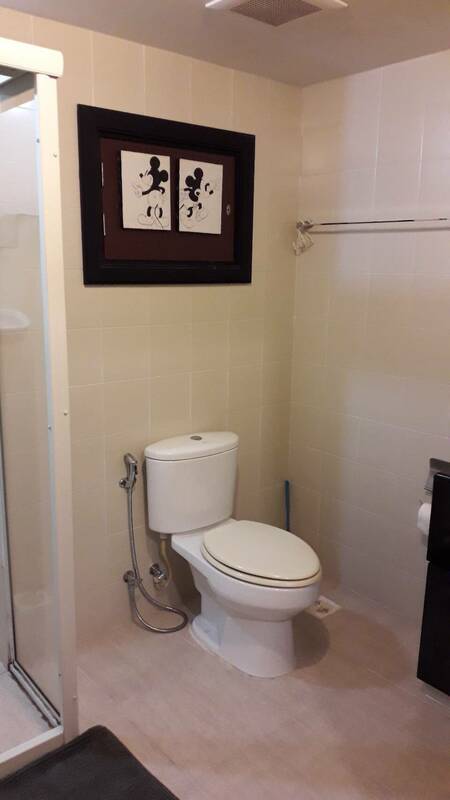 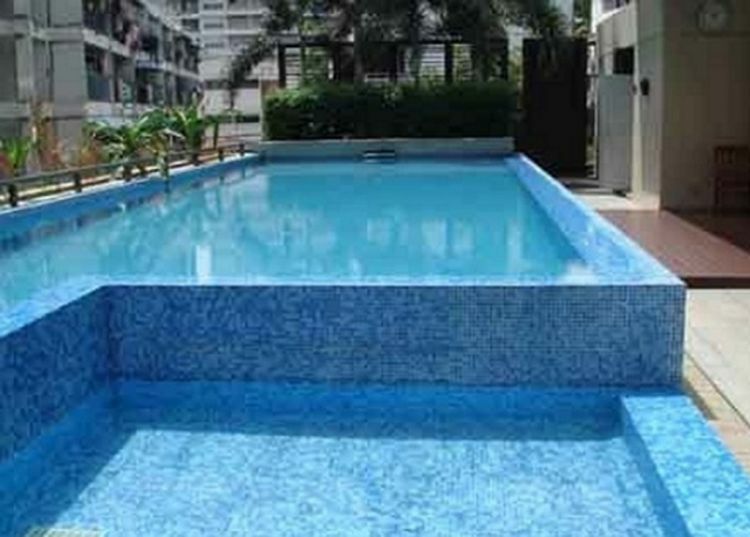 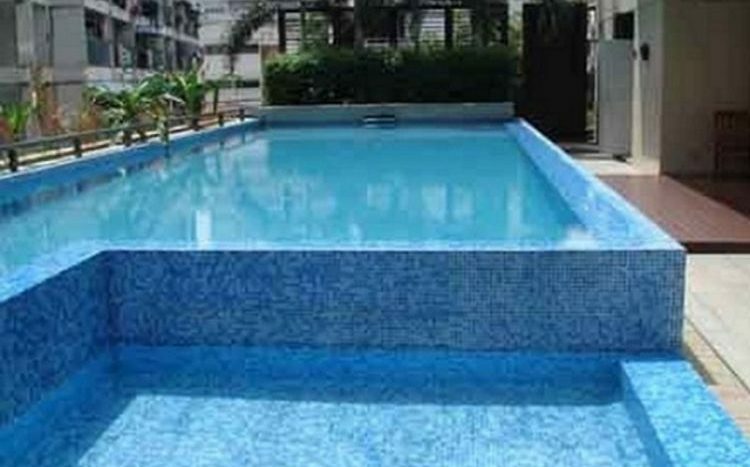 The condo is within a low rise development and comes fully furnished with modern decor. 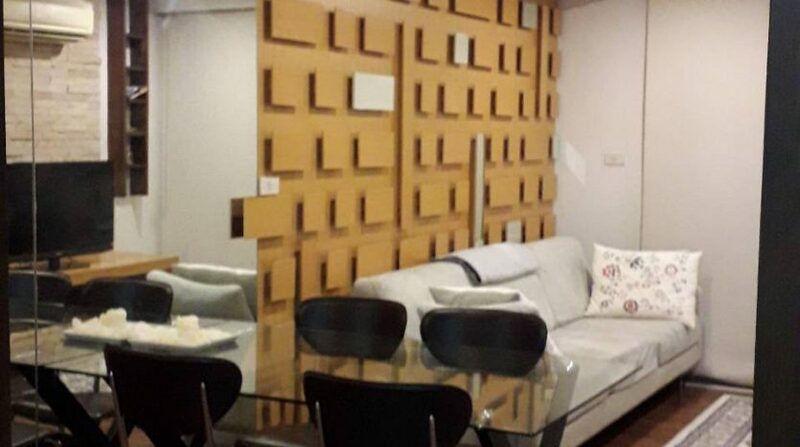 A great value condo that contains a kitchen, living room and two double bedrooms. 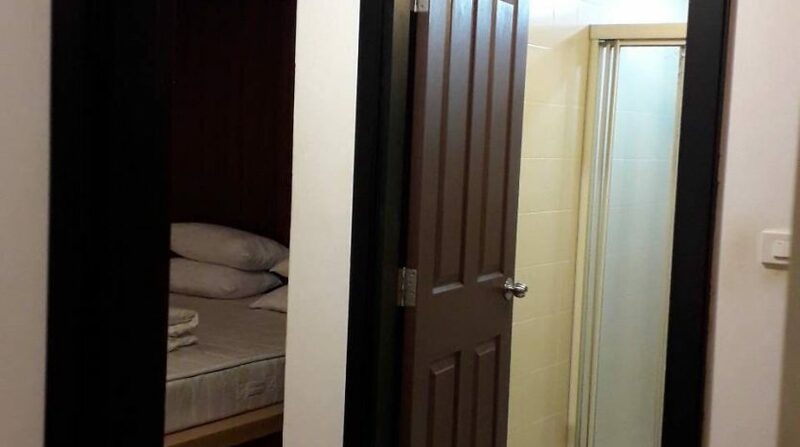 The condo is light and airy and is perfect for sharers. 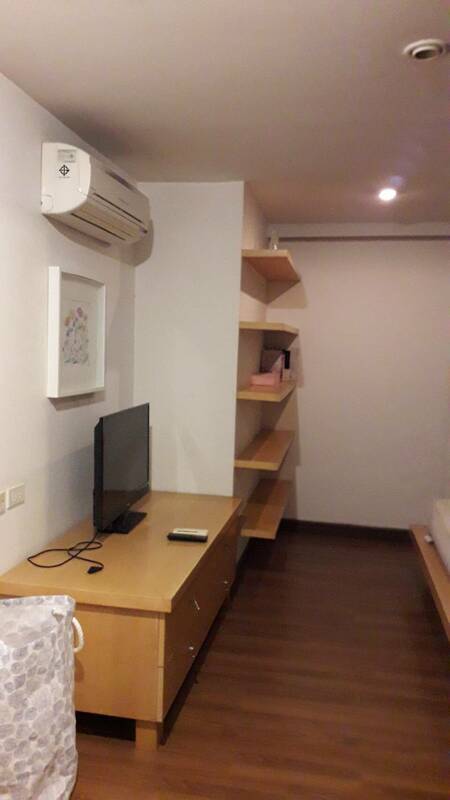 Located within a 5 minute walk to the Ari BTS and Villa Market, this unit is perfect for someone who would like to live in a quiet Soi of the Ari neighbourhood.